En español | Need a kickoff for that fitness regimen you’ve been planning to begin? You don’t have to spend a fortune to get a jump-start. Wellness vacations come in all shapes and sizes and can be much more affordable than a fancy spa. For the past quarter of a century, the Tennessee Fitness Spa in Waynesboro has offered opportunity for those seeking to drop pounds, tone up or shed unhealthy habits such as smoking. You’ll be assessed when you arrive — and through your stay — and you can participate in six hours of classes every day except Sunday. Programs and lectures are available, too. Special weeks focus on cardio, guided meditation, strength training, cooking and more. Rates, including all meals and most activities, are low for a destination spa. They start at about $675 per person for three nights, and $700 and higher per person for a week. Hook up your RV, and pay less. “Taking the waters” was all the rage in 19th- and early 20th-century U.S. and Europe — and the custom gave rise to the modern concept of the spa. Back then, doctors dispatched patients to take treatments on Bathhouse Row in Hot Springs. 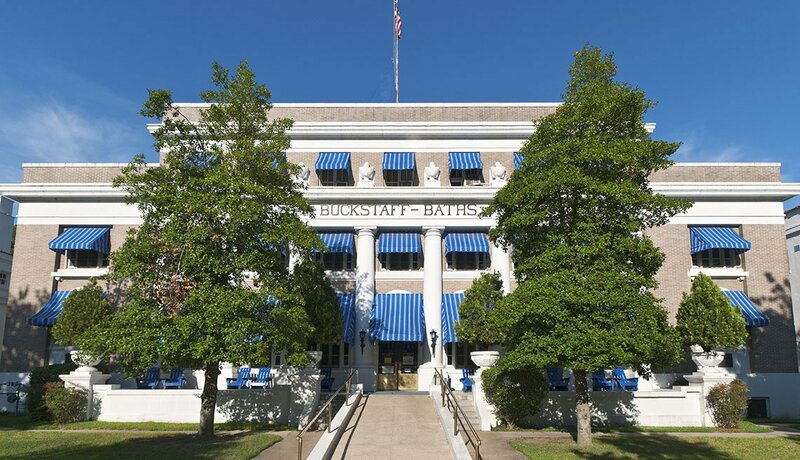 Since 1912, the majestic, pillared Buckstaff Bathhouse Company has helped clients to ease the pain of arthritis and other ailments, or to ease the mind and soul by simply relaxing. Other spas dot the city. Stay at a hotel with a bathhouse for less than $100 a night or in a historic bed-and-breakfast. 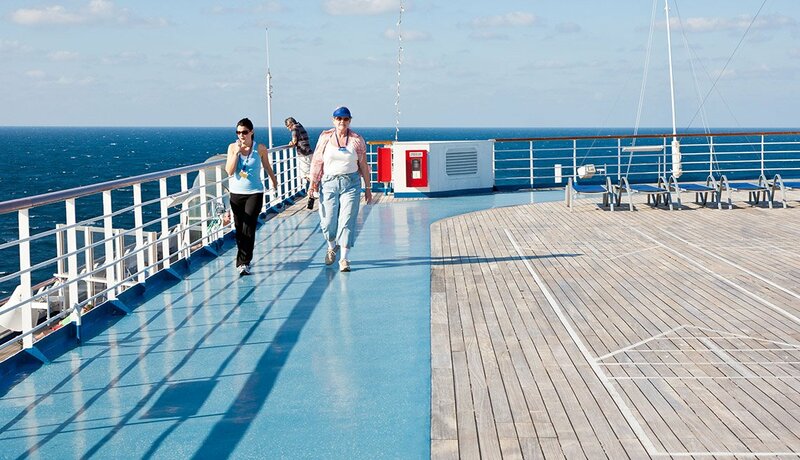 There’s no shortage of fitness-themed cruises, but if you set sail Oct. 2-8 in the Caribbean aboard the Carnival Splendor with a group of health-minded folk, you’ll get a big bang for your buck. Book through the group Moves 2 Inspire Fitness; rates start at about $600 for a six-night trip. Zumba and boot-camp workouts will help work off those all-you-can-eat meals and free room service. Your group will enjoy private receptions and theme parties between calls at ports in Jamaica, Grand Cayman Island and Mexico. 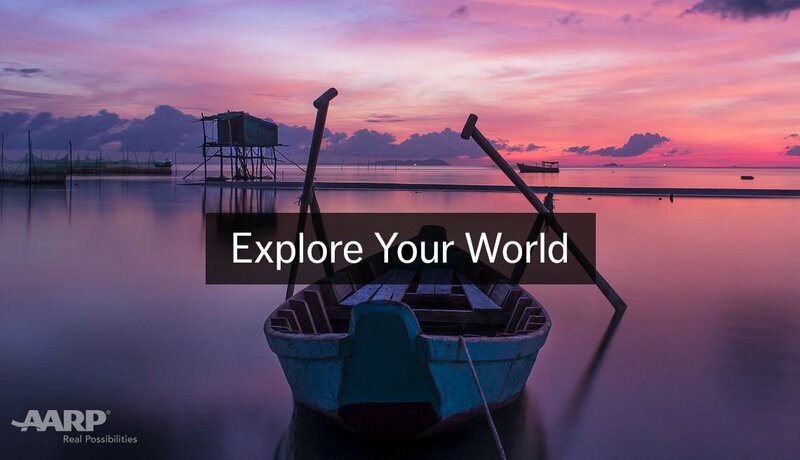 You’ll also be able to join fellow passengers for shore excursions and other shipboard activities. 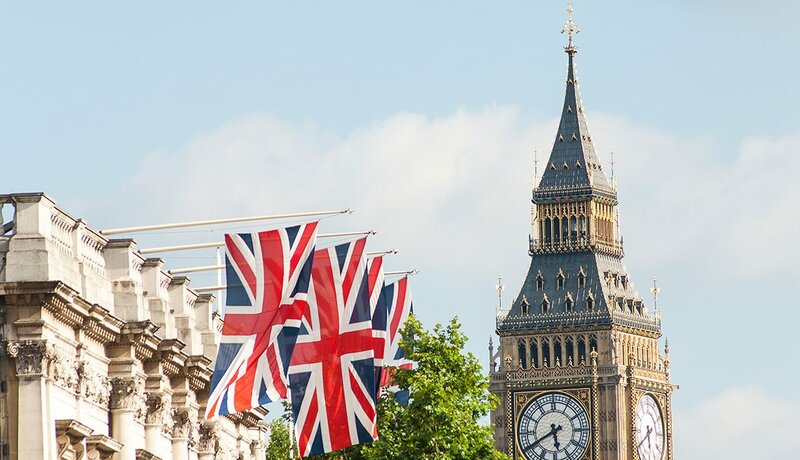 Walking vacations are a wonderful way to tone up as you explore a new country. 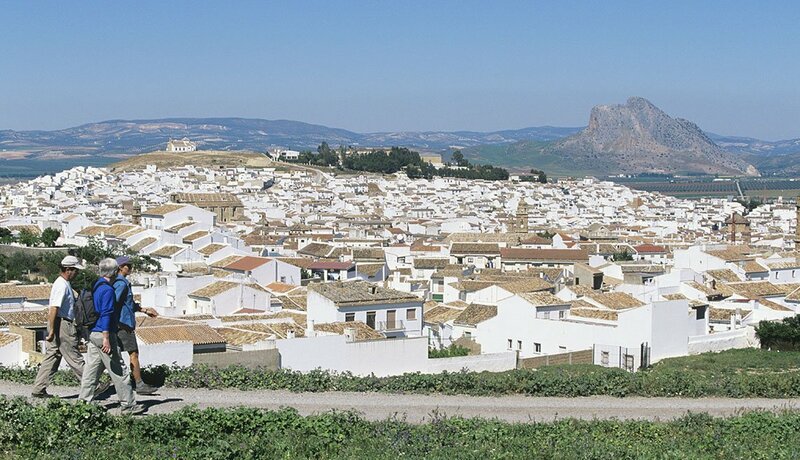 U.S.-based Breakaway Adventures offers dozens of choices, including a popular seven-night outing named the White Villages of Andalusia Walk. You’ll stay in a 200-year-old olive mill that’s been converted into a luxury hotel, trek through the Spanish countryside and explore the region’s picturesque villages. Lodging, guide, all meals and wine (but not airfare) are included in rates that begin at about $1,500 a person. Award-winning New Life Hiking Spa in Killington offers mini-stays as well as longer programs. They include workouts, hikes in the Vermont wilderness, nutrition and wellness classes, plus a soothing massage or two. Accommodations are cozy, country-inn style. 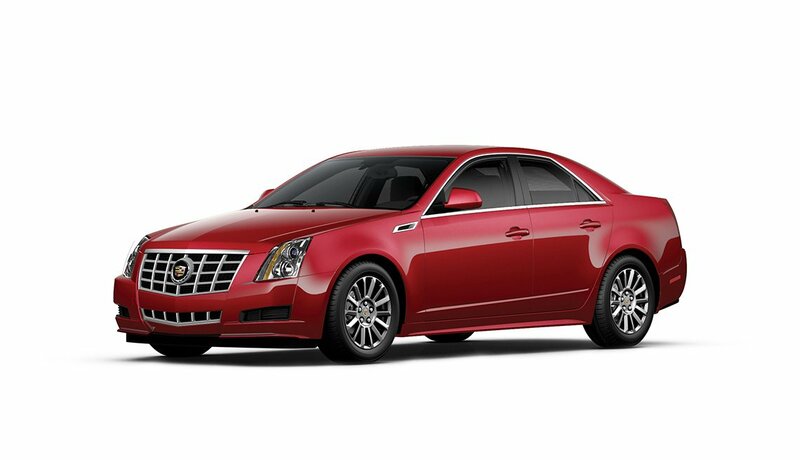 The price tag is about $230 daily per person, including all meals and a roster of activities. 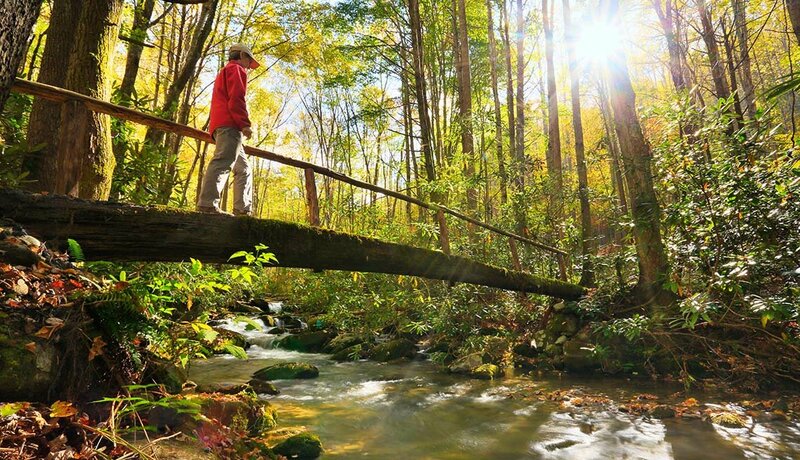 Escape everyday stresses, shed pounds and build endurance while backpacking in locales ranging from the Grand Canyon and Great Smoky Mountains to West Virginia’s Monongahela National Forest. 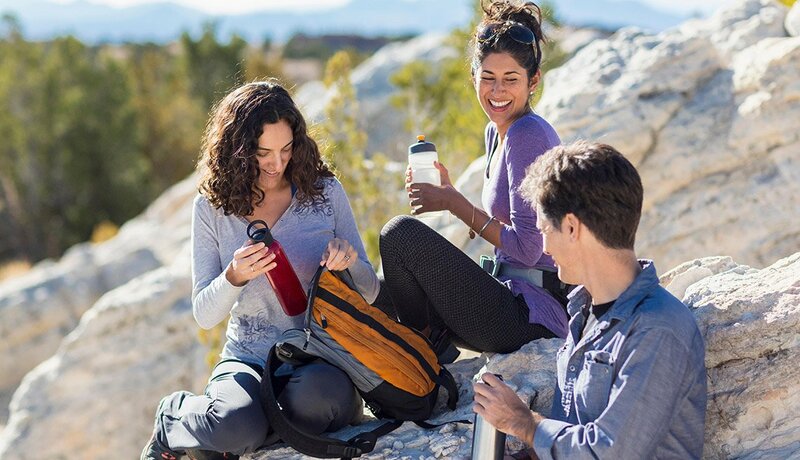 Fitpacking’s weight-loss backpacking adventures are labeled according to difficulty and typically involve a hotel stay at the beginning and end, with camping in between. Costs start at about $1,300 a person for a weeklong trip, including lodging, guides and all meals. Half-week and day trips are offered, too. 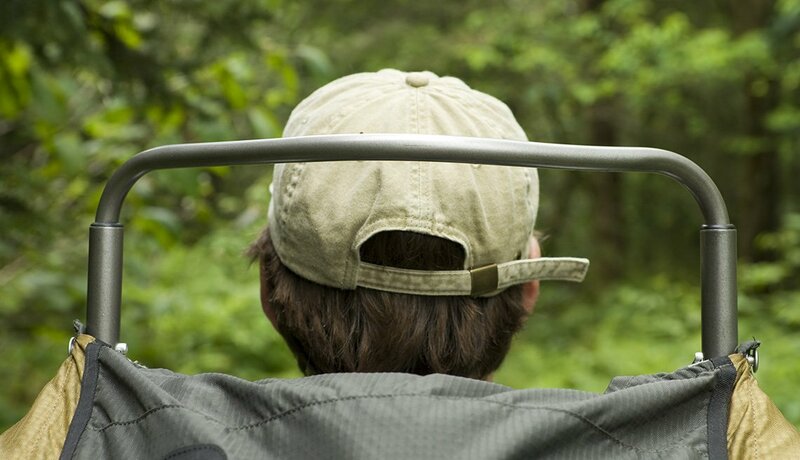 Fitpacking says the typical participant drops five pounds a week. 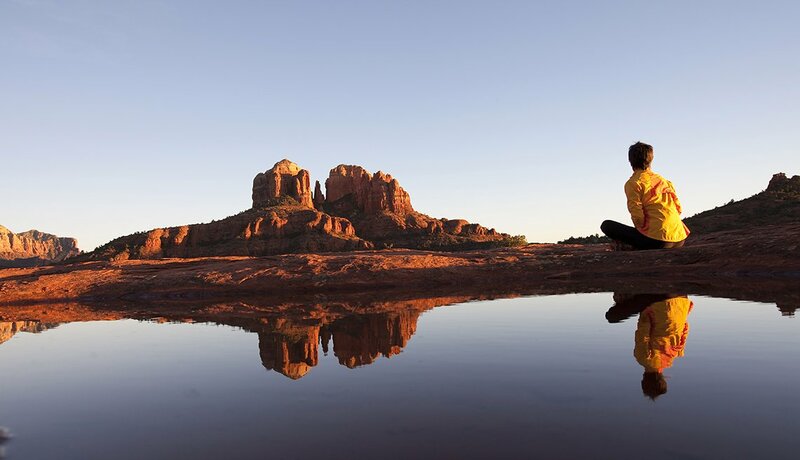 Spend a weekend at the McLean Meditation Institute in Sedona, and you’ll learn techniques for deep relaxation and how to quiet a racing mind. Rates starting at less than $600 for two include a hotel in mystical Red Rock country, private instruction for two, a book on how to transform your life via meditation and a guided-meditation CD. A yoga class is also offered. This California desert oasis — favored by Hollywood’s elite — doesn’t have to be costly. Weekday rates off-season and during the summer at the Spring Resort & Spa in Desert Hot Springs are quite reasonable. Indulge in two spa treatments — including deep-tissue massages, facials, scrubs and wraps — per person during your stay. Luxuriate in warm mineral-water pools for free. Rates (including breakfast, lodging and treatments) start at about $750 for two for two nights. This women’s-only five-night retreat in the stunning desert of New Mexico focuses on the mind and body. Learn secrets of Native American healers, soak in the soothing Ojo Caliente Mineral Springs, take yoga classes and optional hikes, and stay in upscale accommodations. There’s time to shop for crafts in town, too. This getaway from Road Scholar (formerly Elderhostel) is offered multiple times a year and starts at about $1,300, including lodging, lectures, field trips and most meals. (Cyclists can check out Road Scholar’s $1,000 tour of the C&O Canal from Washington, D.C., to Cumberland, Md.). If you’re wont to make up your own fitness menu, multiple outdoor adventures await independent travelers to Alabama on snow-white beaches and in coastal marshes. 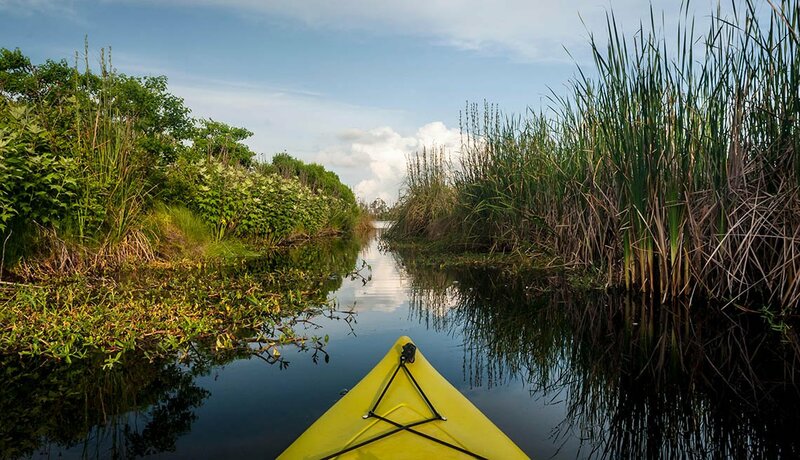 Go kayaking in bays alongside dolphins, herons and egrets. Take hikes in 7,000-acre Bon Secour National Wildlife Refuge in Gulf Shores, where you can also join in guided bird-watching outings, dune walks and “night prowls.” Bike on miles of trails in nearby Gulf State Park, and see alligators and tortoises. You can camp or rent a comfy cabin, starting at about $100 nightly with a senior discount. 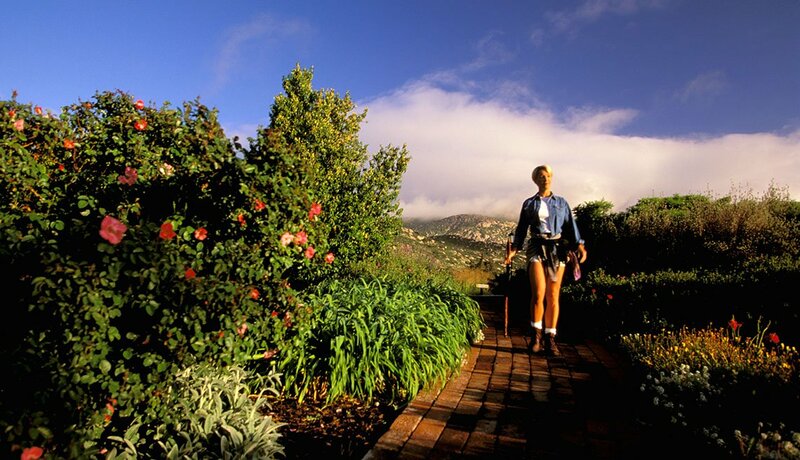 Rancho La Puerta, just across the border from San Diego in Tecate, Mexico, attracts the rich and famous. Plan a splurge, and join them. Guests stay in rustic, elegant cottages decorated with Mexican tile and art, begin their days with desert or mountain hikes and can pick from a half-dozen exercise options every hour throughout the day. The food and spa are world class, as are the experts brought in to lecture during the evening. Butthe retreat, which turns 76 this year, occasionally offers three-night stays starting at about $500 a person daily, all inclusive, as well as specials during slow weeks. It’s not cheap, but Rancho’s many repeat visitors say a stay is life-changing.